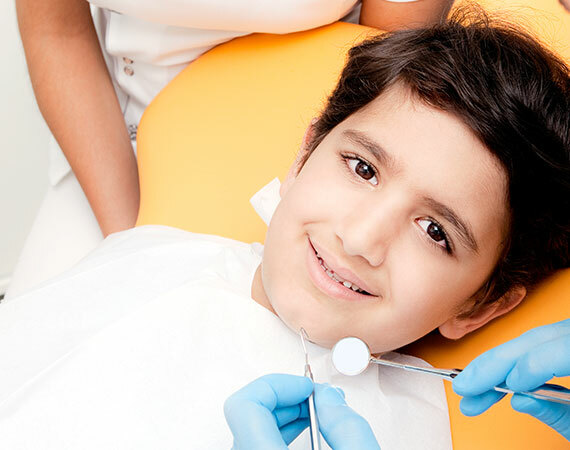 If it’s your child’s first time to visit a children's dentist in Vancouver, then it can be frightening for them. It’s a whole new environment filled with instruments that they haven’t seen before and an individual that will place those instruments in their mouth. If you bring your kid to the dentist for the first time, below are five helpful tips so the process of can be easy for both of you. Before you go to the dentist for an appointment, call the dental office so you can set a tour. 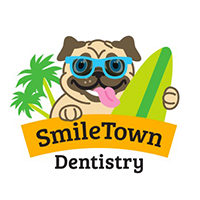 You can bring your child so they can meet the friendly dentist and the staff before the dental procedure. Make your child familiar with the environment, the dentist’s chair, and the staff. Before going to the dentist, talk about the procedure in a casual and pleasant way. It is much better if words like “needle” and “drill” aren't used so the kid will not be scared. Reading a book like The Bernstein Bears Visit The Dentist can help your child to get excited about the appointment. Here are 5 great books your child can read before a visit to the dentist. The dentist, the office, and its staff are properly trained in ways that will make you child feel at ease towards the dentist. Both the dentist and the staff are also trained in child psychology. So your child is prepared for their appointment, you can do role playing! 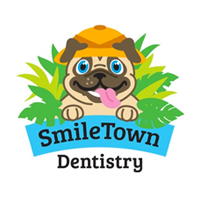 This way is effective and also fun so that your child can understand what the dentist will do during your visit. If your kid has a favourite toy or blanket that they would like to bring along during the visit, make sure to bring it. The aim is for your kid not to be scared and feel more comfortable. Finishing a dental appointment is a vital step for a child, so make sure to grab on the chance to let them get something from the dentist’s prize jar. This way is helpful in imparting positive reinforcement in their thoughts that visiting the dentist isn’t something bad. They will be happy and at the same time they are having fun, and you as a parent will also be glad that you got over the first visit to the dentist.